ICAR specialists provide psychological evaluations, psychological counseling and psychotherapy for victims of torture and other cruel, inhuman and degrading treatment or punishment among Romanian former political prisoners and asylum seekers and refugees. The social services ICAR offers to refugees and asylum seekers consist of social counseling and information, educational activities (Romanian/ English language classes), cultural activities (cultural orientation sessions, visits to museums, parks and cultural sites), recreational activities (artistic and documentary film projections, drawing and painting,) and aim at establishing a support network for the beneficiaries in order to prevent their isolation and contribute to their integration in Romanian society. 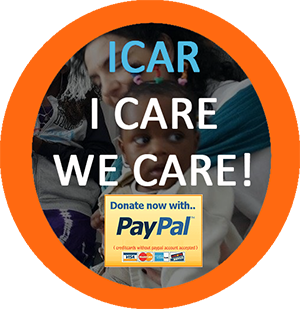 The activities are organized and conducted by ICAR’s psycho-social specialists with the help of volunteers. Most of them are developed as outreach services and take place in the Bucharest Regional Reception and Accommodation Centre for Asylum Seekers.